New Henderson / Las Vegas Location coming soon. 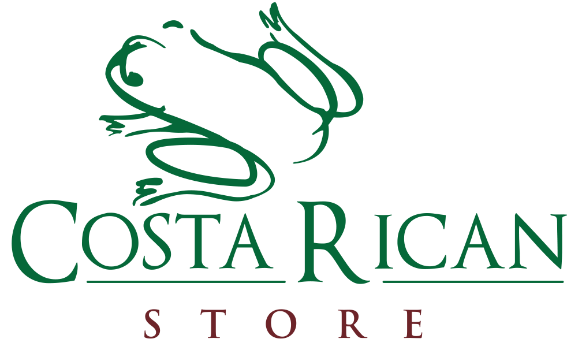 For many years we have been purely an online shop for our Costa Rican store products. After many requests and much thought, we are going to open a little Costa Rican office/ Store in Henderson, Nevada. We will not have actually set hours yet, but orders can be placed and picked up to save on shipping cost for our customers. Yes this includes 1820 coffee, Doka coffee, cafe Rey and the ever so popular Lizano salsa sauce. Since we are also a vender / seller on Amazon, we will be able to expand our Costa Rican Store product selection. Our Corporate gift selection will also be larger with more options and variety. If you are attending Imex Expo, Site, and PPAI in Las Vegas, our customers can meet with us face to face as well. Withmore group going to Costa Rica for incentive group trips, we have expanded our gift and teaser options. Call us to schedule a meeting for your next Costa Rica Incentive Group gifts need. We have been supplying incentive gifts for over 15 years.